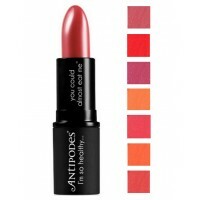 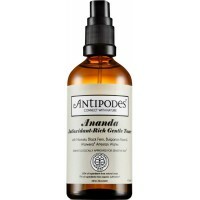 Antipodes Anti Aging Minis is a duo of best-loved Antipodes anti-aging products now available in mini sizes to help more women discover the benefits of youthful looking, radinant and nourished skin. 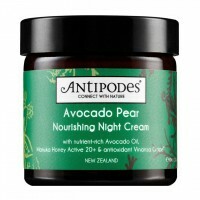 For all skin types, especially mature skin. 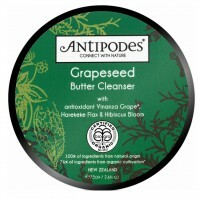 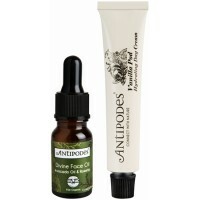 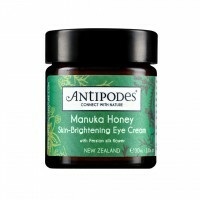 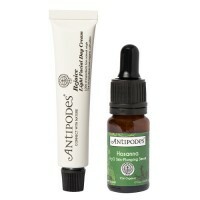 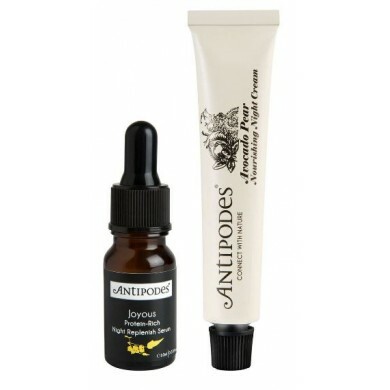 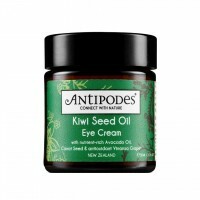 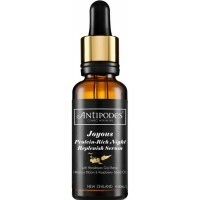 Antipodes Kiwi Seed Oil Eye Cream is a super nourishing luscious eye cream with a light texture that..
Antipodes Joyous Protein-Rich Night Replenish Serum is an award-winning antioxidant-rich night ..